Posted by Adam Adshead in BJJ, Conceptual BJJ, Off the mat pursuits. 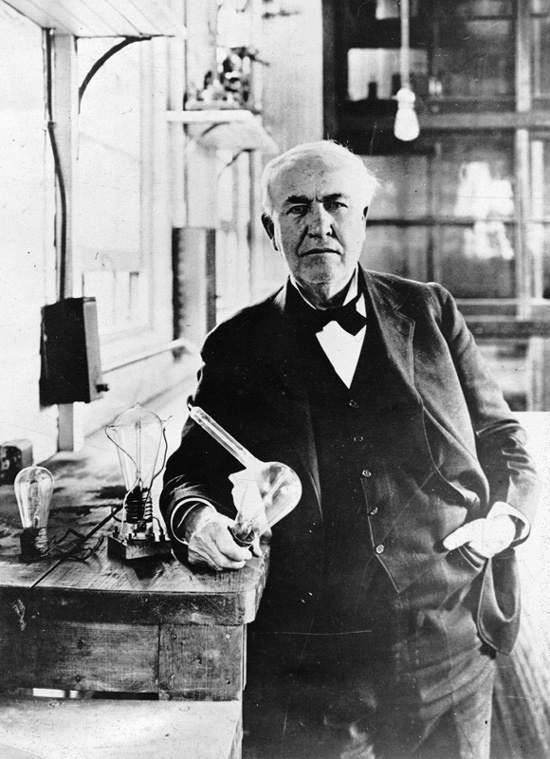 I’m a great believer in Thomas Edison’s quote: Genius is 99% perspiration and 1% inspiration. Not being the most talented or natural grappler, scholar, writer, chess player…. (the list goes on) I’ve always had to substitute talent with hard work but it has always seen me right. So the second instalment of off the mat pursuits isn’t work hard as that’s obvious, but be totally committed to your training. There are different levels of commitment from part-time hobbyist to professional full time athlete but putting in the appropriate level of commitment is something which a lot of BJJ athletes fall short on.